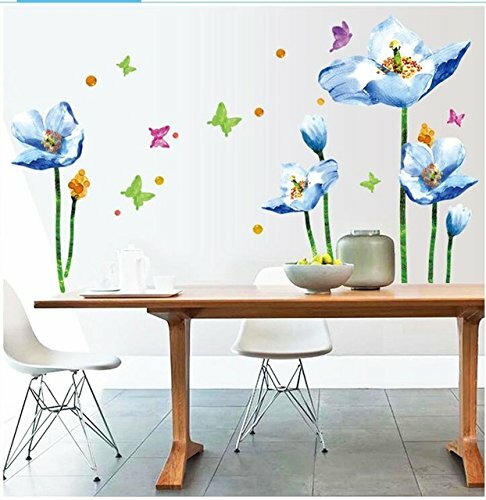 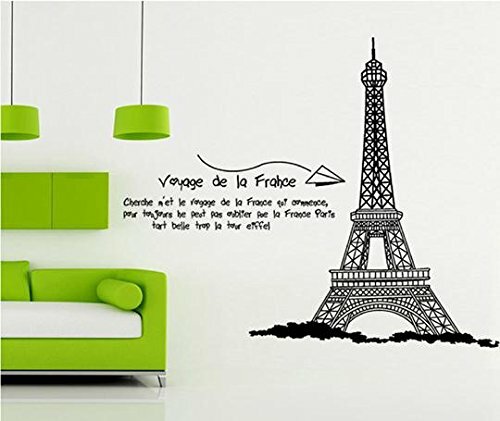 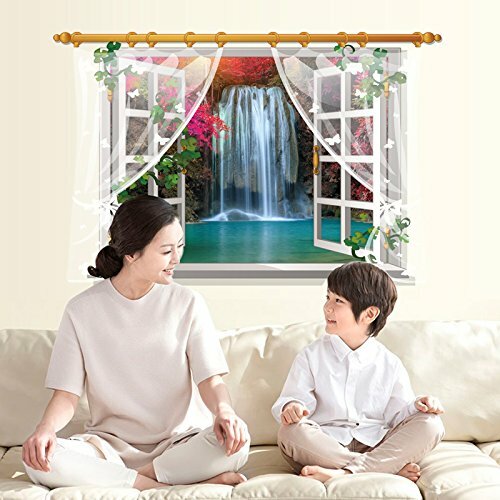 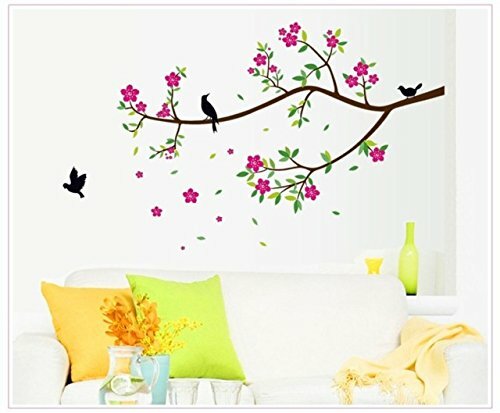 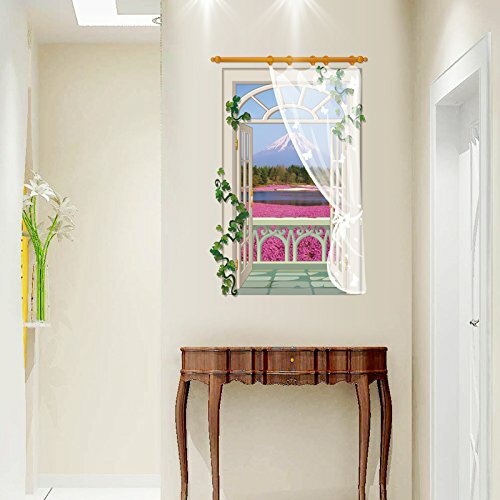 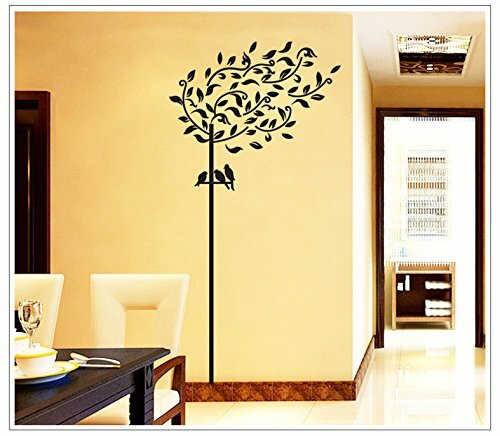 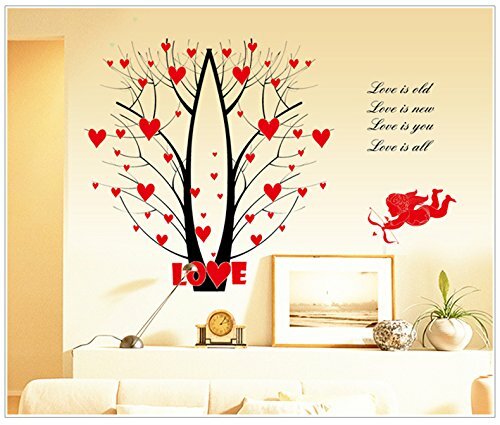 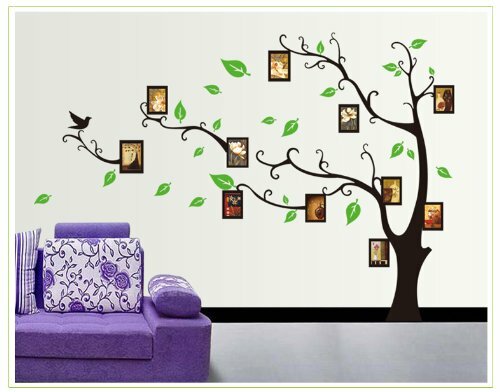 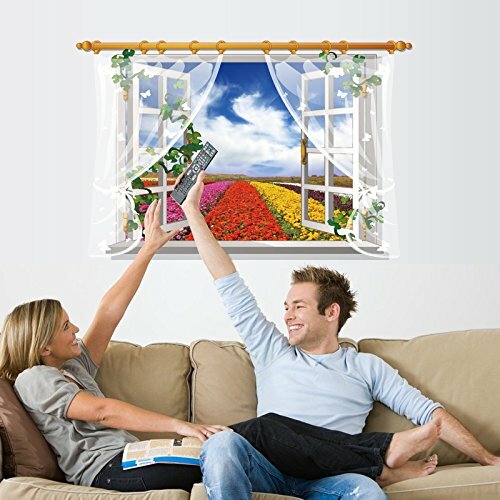 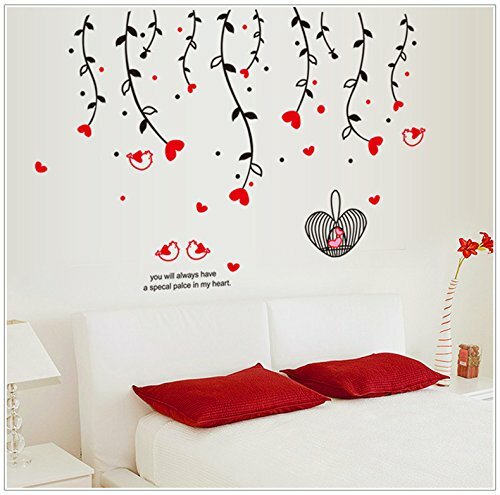 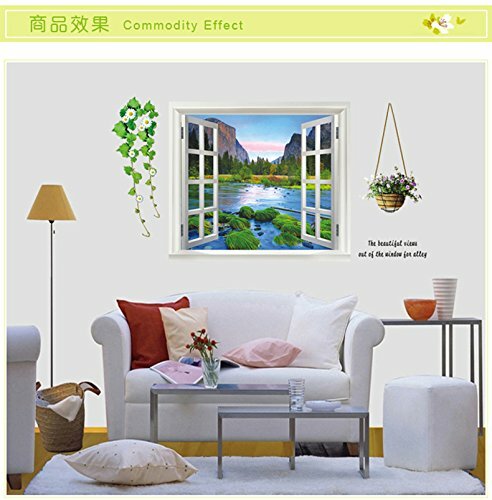 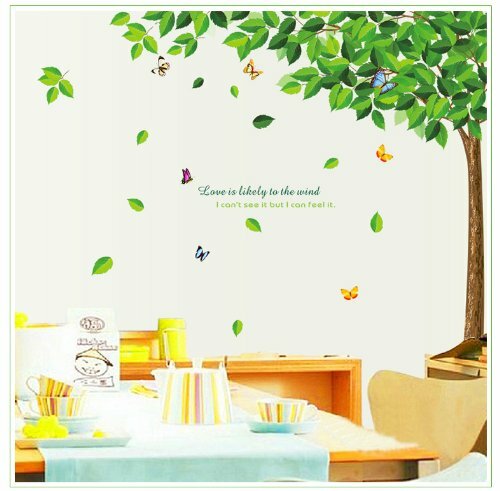 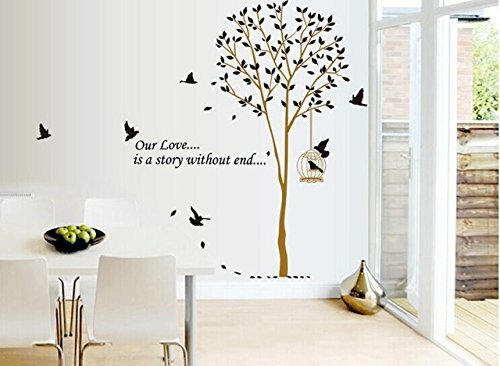 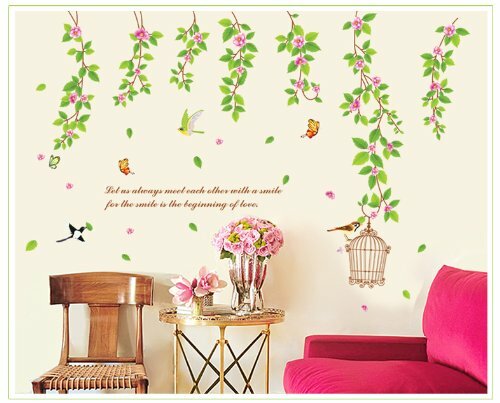 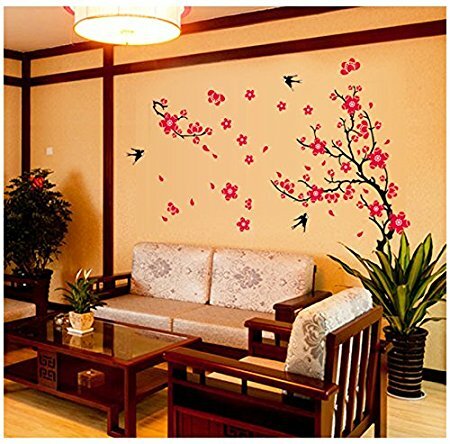 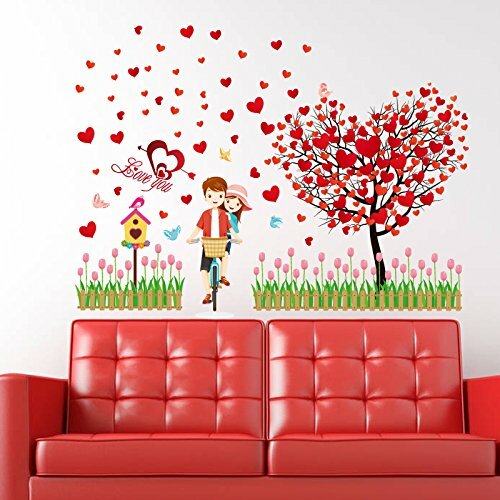 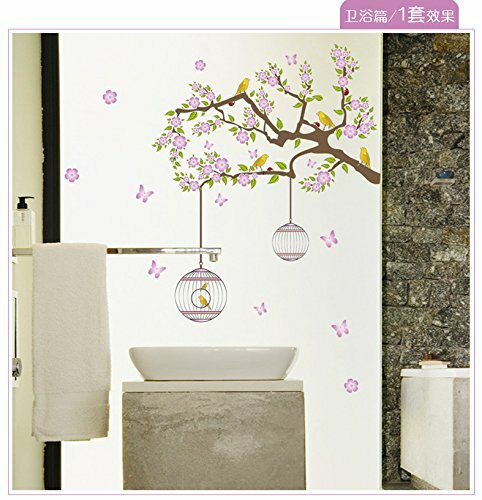 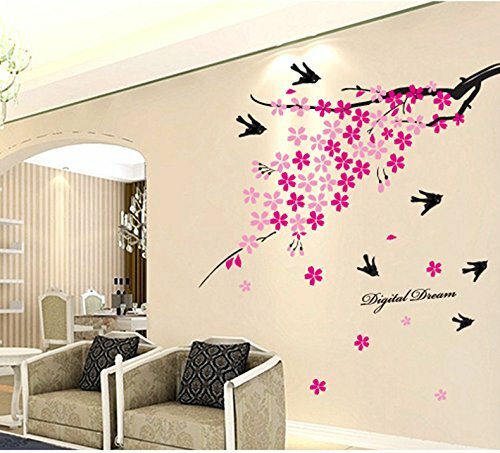 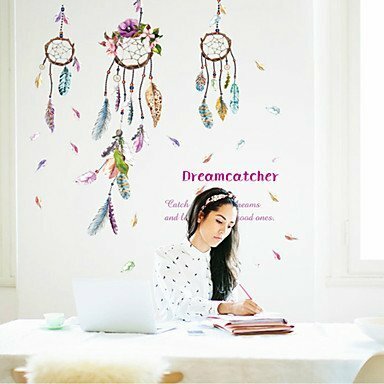 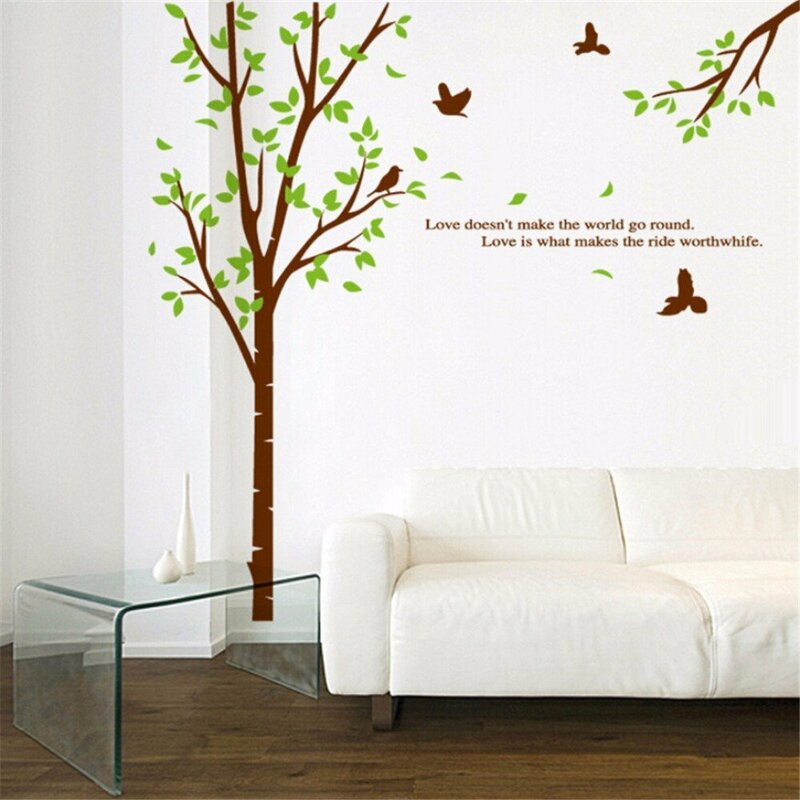 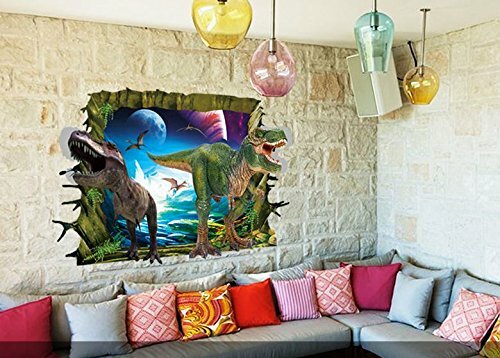 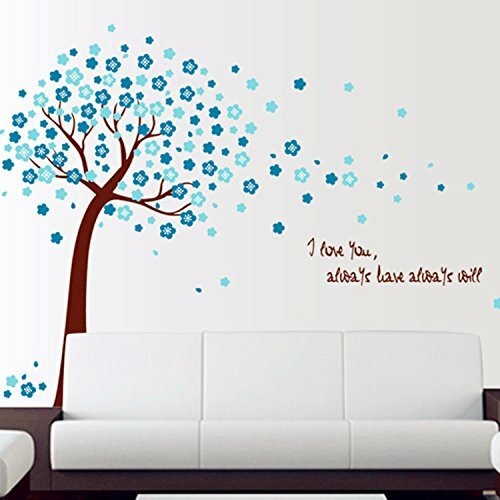 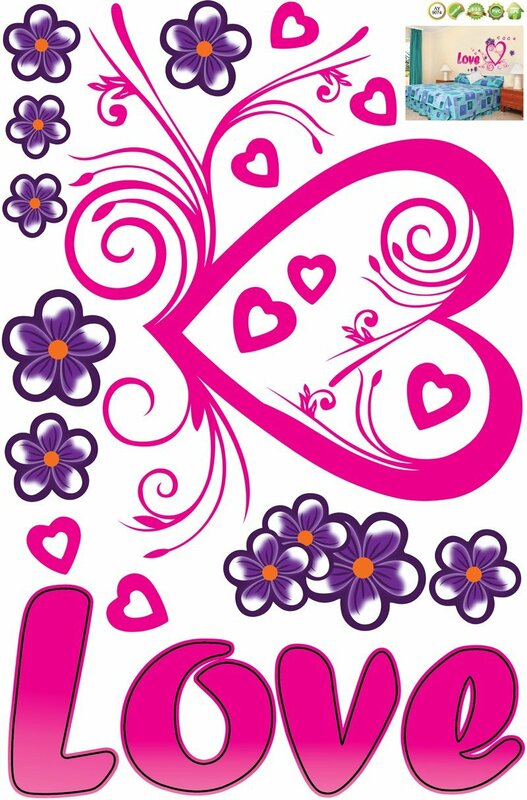 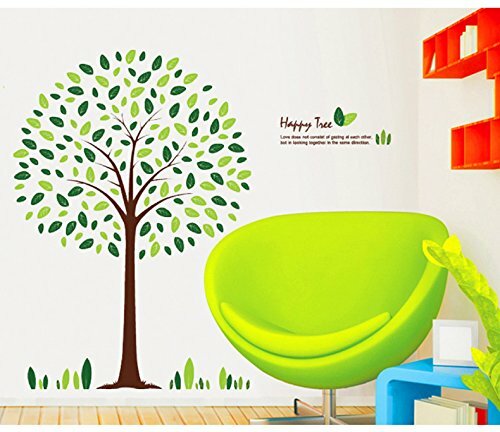 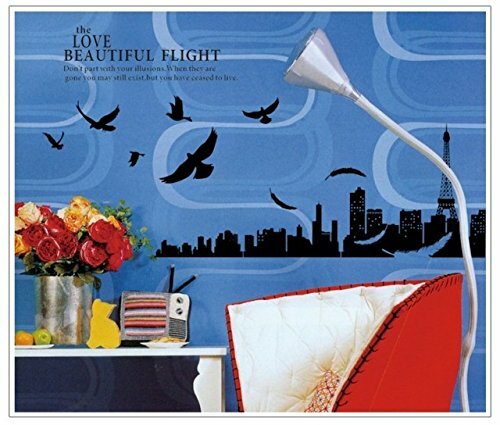 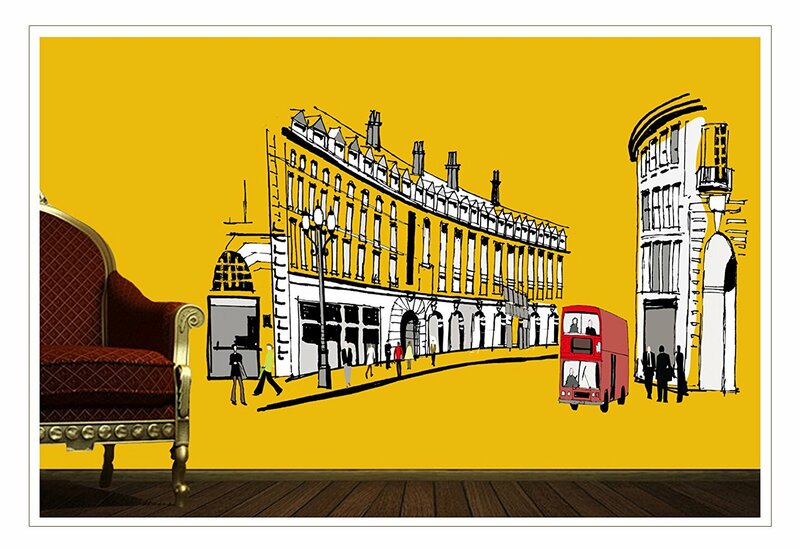 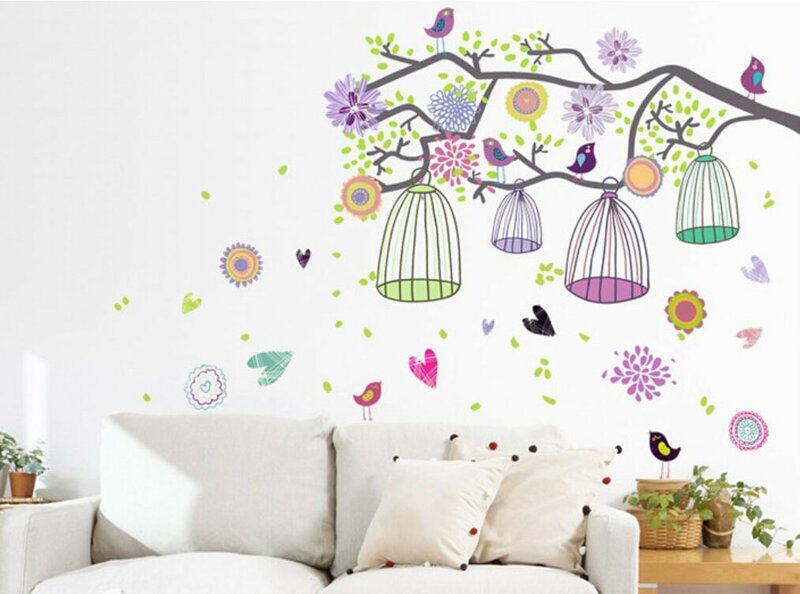 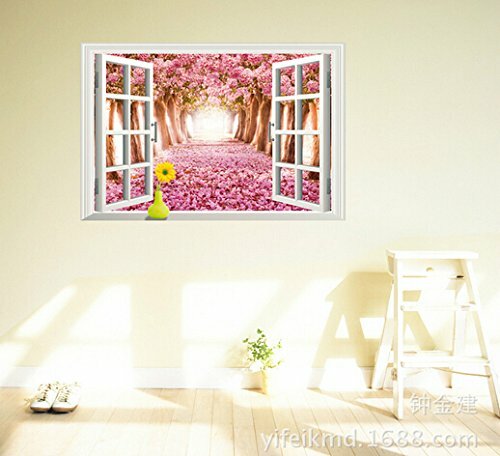 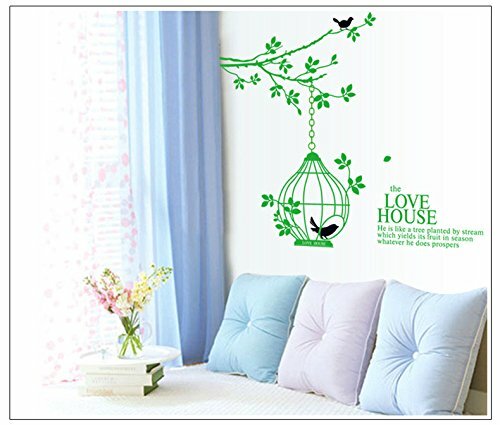 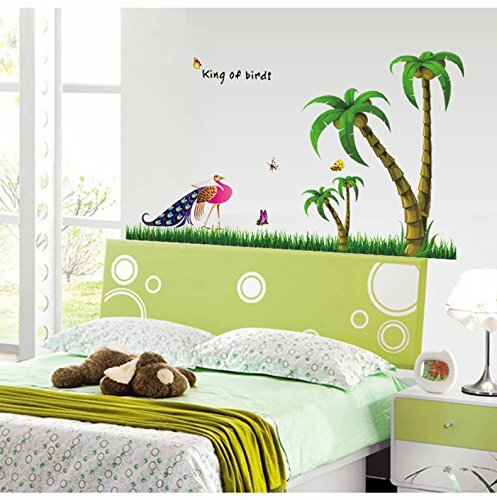 These wall sticker decorate your home just in minutes. 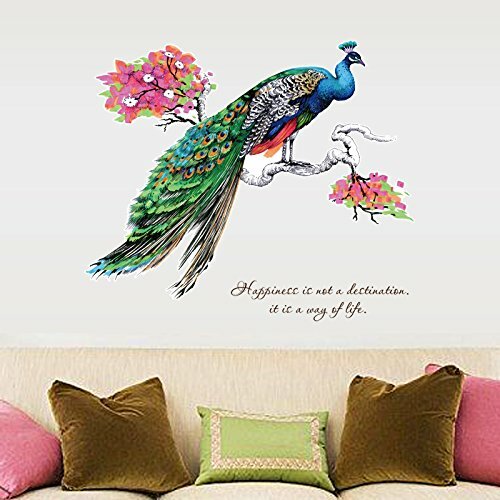 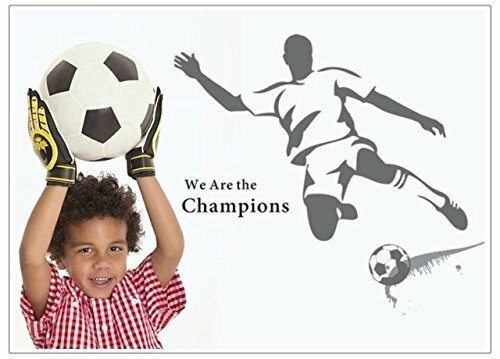 Our wall tattoo collection are available in variety of themes like sports, nature, abstract, animals, kids etc. 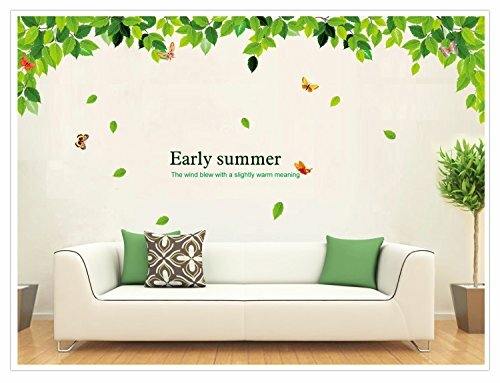 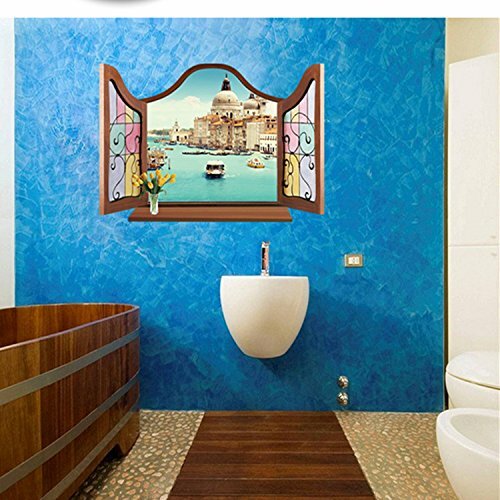 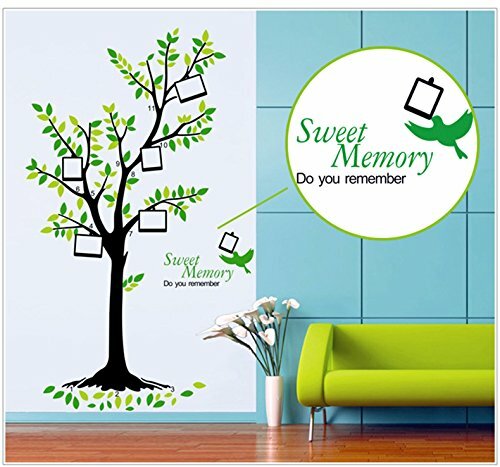 This Vinyl sticker merge seemlessly with the wall texture and look like hand painted designs for your beautiful walls. 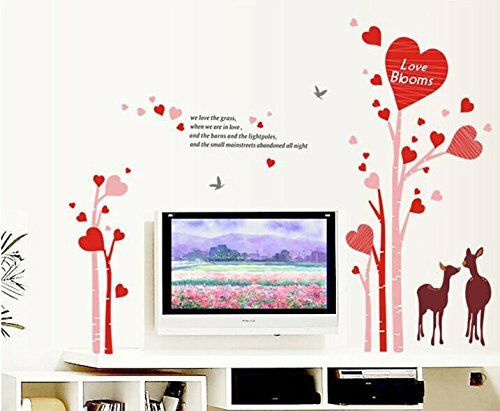 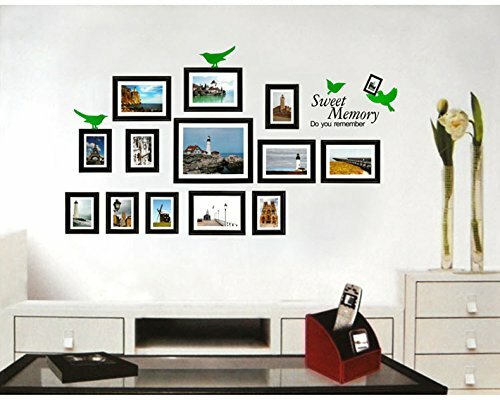 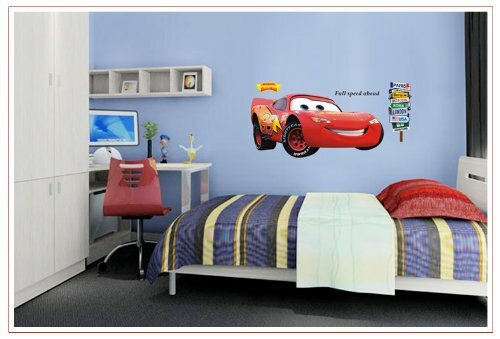 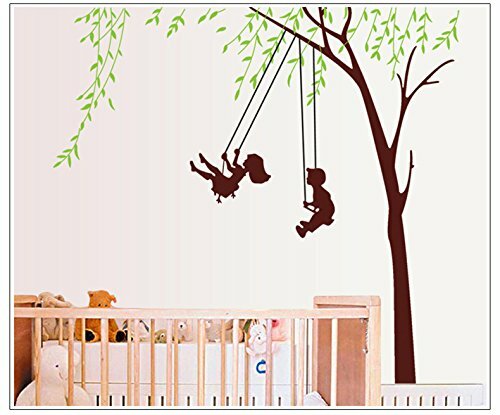 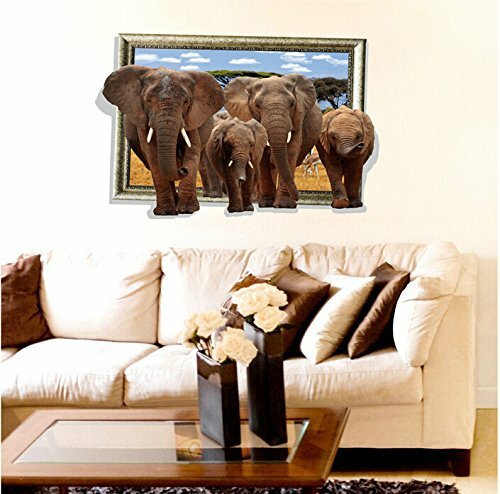 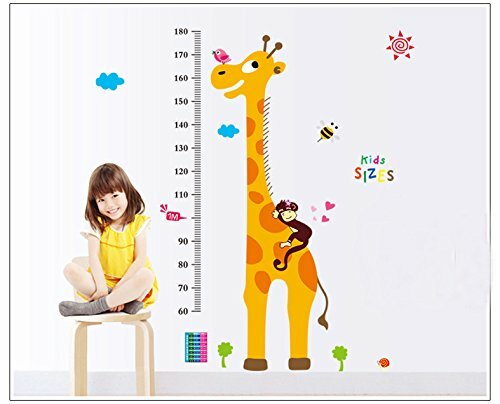 You can stick wall sticker to a wall or other smooth surface for decoration and informational purposes. 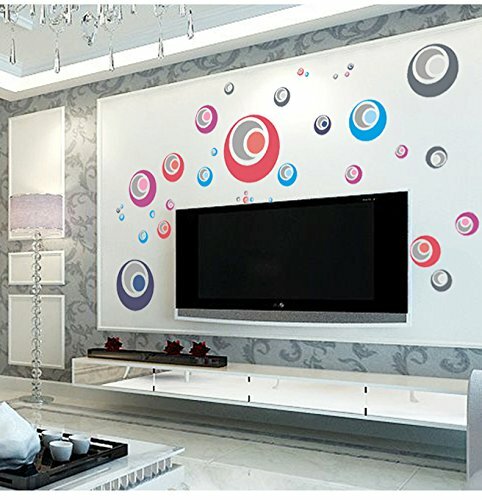 The surface you wish to attach your decal must be clean and free from dust, grease or any other contamination. 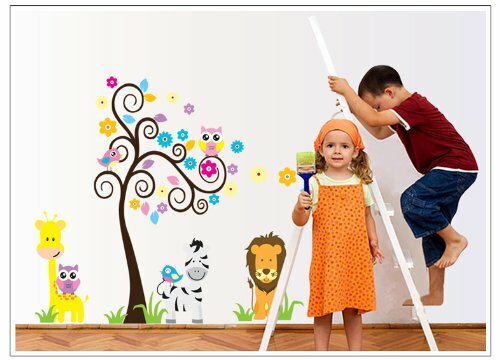 Simply peel those pre-cut pieces of wall sticker off from the backing paper and apply them to the desired area. 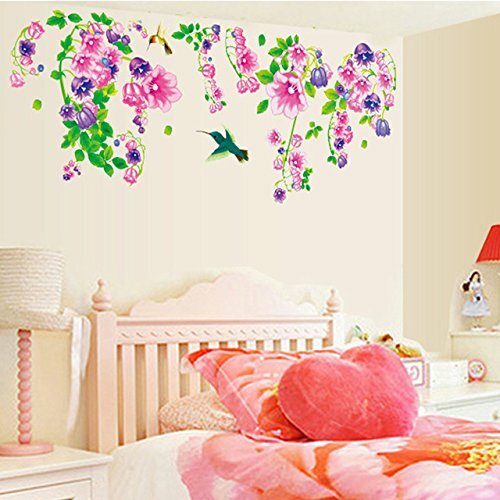 Refer to the finished design shown in between the sheet and follow the numbers mentioned on the pieces to form the desired pattern. 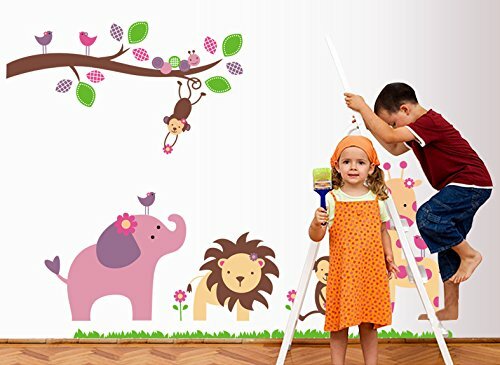 Press firmly along the border of the wall sticker to ensure no loose edges. 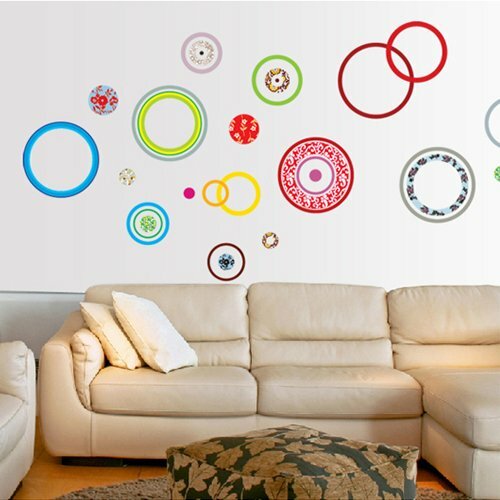 If you notice any air bubbles, you can use a pin or needle to prick and squeeze out the air.